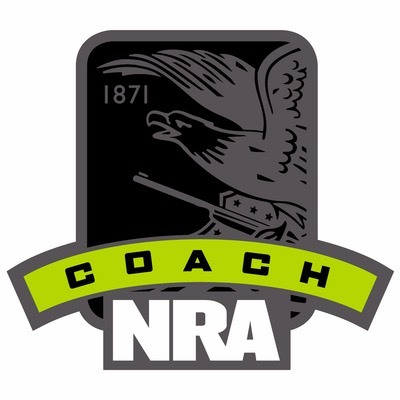 Short Description: This course teaches the knowledge, skills and attitude essential to organizing, promoting and teaching the NRA Basics of Personal Protection Outside The Home Course. 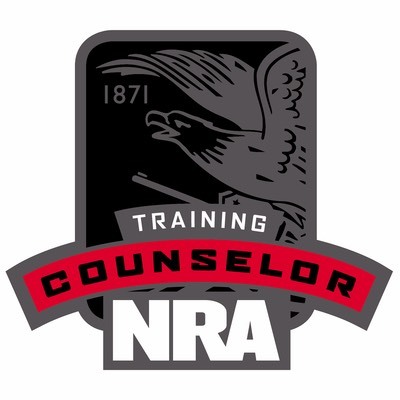 1 - Must be an NRA Certified Pistol and Personal Protection in The Home (PPITH) Instructor. 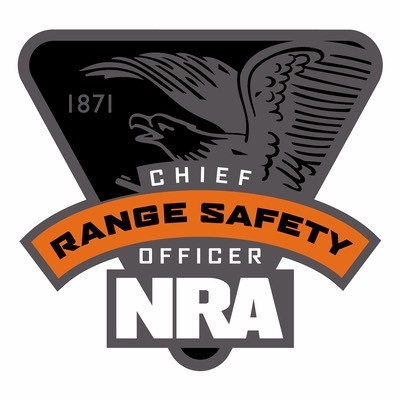 2 - Must complete the basic NRA Personal Protection Outside The Home (PPOTH) course. 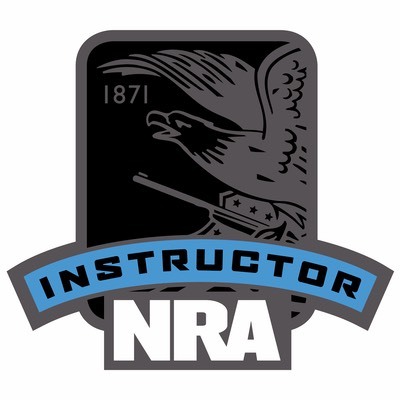 3 - Complete NRA Basic Instructor Training (BIT) or have taken within the past two (2) years. Contact us if needed. 4 - Complete instructor candidate questionnaire. Students provide pistol, strong side holster, concealment clotiing and ammunition, approximately 250 rounds (no reloads) for classes.